We print retractable banners! Retractable banners are great for on premise marketing and advertising, requiring little setup time with maximum exposure. 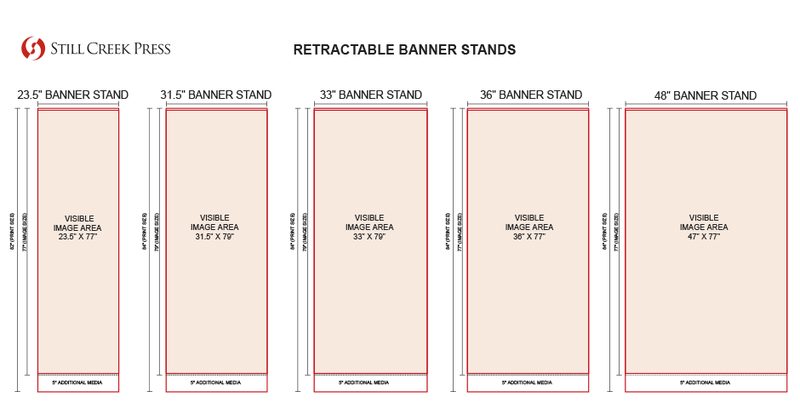 Want more information on retractable banners? Upload files for retractable banner printing. A member of our sales team will be in contact with you regarding your files. 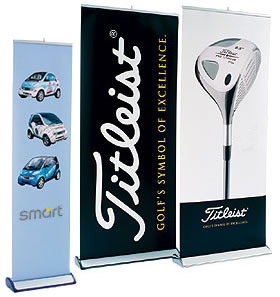 Request a quote for retractable banner printing. A member of our sales team will be in contact with you regarding your request. Contact us for more information on retractable banners printing.